And it should wait to allow newly elected councilmembers to address alarming racial disparities in police stops. Across the United States, lame-duck politicians are trying to use their waning power to hobble newly elected officials. It’s happening not just in states like Wisconsin and Michigan. 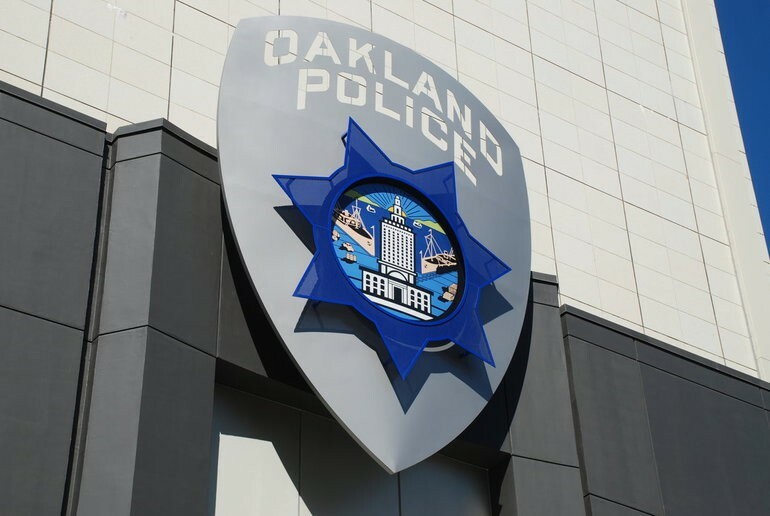 The city of Oakland’s administration rushed secretive negotiations of a new police union contract despite the fact that the existing one does not expire for seven months, rejecting the Oakland Police Commission’s request for input on police accountability issues. Lame-duck councilmembers Annie Campbell-Washington and Abel Guillen joined with Lynette McElhaney, Dan Kalb, Noel Gallo, and Larry Reid in voting to hamstring incoming council members with a premature 5-year contract that will outlast their entire terms, refusing to give one vote to Councilmember Rebecca Kaplan’s request that a full staff report be heard followed by public comment. The second vote is scheduled for Dec. 11. Fifteen years of federal oversight of the Oakland Police Department, which has cost the city many millions of dollars, will not end without meaningful reform. Only last week, a federal judge found that OPD was backsliding on three areas that the department had said were completed. Every time the city administration undermines efforts at police accountability, the end of federal oversight of OPD slips further away. In order to address alarming racial disparities and improve policing outcomes, the Oakland Police Commission recently recommended that OPD discontinue arbitrarily stopping drivers who are on parole or probation and instead make stops for actual driving infractions or suspicious behavior. Yet at the latest city council’s Public Safety Committee meeting, Councilmembers Reid, Gallo, and Guillen heard only from OPD, refusing a similar report from the Police Commission chair, before unanimously passing OPD’s status-quo proposal. There is almost nothing that 83 percent of Oakland voters can agree on. But that’s how desperate for police reform Oakland was when voting for an independent Police Commission in 2016. Yet for the year of the commission’s existence, the city administration has repeatedly sought to deny resources and undermine the independence of the commission. Last month, voters again showed their support by electing city council candidates who committed to support the commission and police accountability. On Dec. 11, the lame-duck city council has an opportunity to respect the will of Oakland voters and postpone both votes to enable the new council to fulfill the voters’ mandates. Let’s hope they do that. Anne Janks is a member of the Coalition for Police Accountability.